Antimalware PC Safety is a rogue antispyware program from the Virus Doctor rogues family as Strong Malware Defender, AV Security Essentials, Home Security Solutions, Anti-Malware Lab, etc. Thus program may look legitimate malware removal tool, but remember, its only an imitation! In reality, the malicious software blocks legitimate Windows applications, detects fake infections and displays various fake error messages that your computer is infected with a lot of viruses in order to frighten you into purchasing this useless application. Do not pay for the bogus software! Simply ignore all that it will display you and remove Antimalware PC Safety from your computer as quickly as possible! 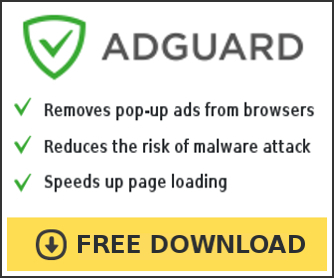 Antimalware PC Safety promoted through the use of advertisement which pretends to be an online malware scanner. This advertisement will state that you computer is infected and all you have to do in order to cure your computer is install the software. Important to know, this online scanner is a fake and cannot detect any viruses or infections on your PC. The results that are displayed are totally fabricated! 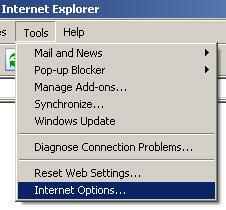 Once started, Antimalware PC Safety will configure itself to run automatically every time when Windows loads. Next, it will add a few entries into the HOSTS file so that when you open Google, Yahoo or Bing, you will be redirected to various misleading websites. The rogue will also drop several fake malware files that absolute harmless but, later during the scan, they will be detected as security threats. Of course, the scan look realistic and legitimate, you should never trust it! Antimalware PC Safety want to trick you into thinking that your computer in danger and make you believe you must buy the full version of the software. Remember, the program pretends to be an antivirus software, but in reality is unable to detect or remove any infections and nor will be protect you from legitimate future threats. So you can safely ignore the false scan results. Antimalware PC Safety to remove all found threats immediately. As you can see, all of these warnings states the same: the system is infected. In case you want to fix it, Antimalware PC Safety will prompt you to pay money. However, like false scan results above, all of these security messages are just a fake and has been displayed to trick you into purchasing so-called full version of the fake security program. So, you should ignore all of them. As you can see, the program is a totally scam. It is neither able to detect, nor to remove any threats from the system. Antimalware PC Safety has been created with one purpose is to steal your money and leave you in a trouble. Thus, do not be fooled into buying the program! Instead of doing so, follow the removal guidelines below in order to remove Antimalware PC Safety and any associated malware from your computer for free. 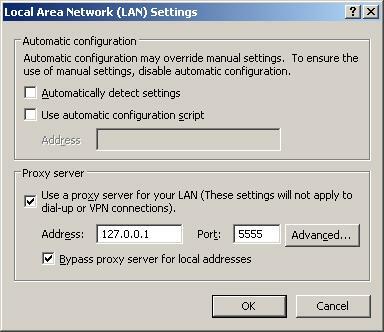 Antimalware PC Safety virus changes Internet Explorer proxy settings to use a malicious proxy server that will not allow you download or update security software. So, you should complete this step to fix this problem. Now you should download Malwarebytes Anti-malware and remove all Antimalware PC Safety associated malware. Now click on the Scan button to start scanning your computer for Antimalware PC Safety associated malware. This procedure can take some time, so please be patient. Antimalware PC Safety may change the Windows system HOSTS file so you need reset this file with the default version for your operating system. Your system should now be free of the Antimalware PC Safety virus. If you need help with the instructions, then post your questions in our Spyware Removal forum. 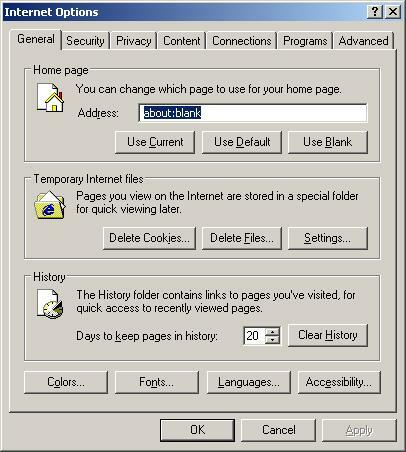 After removing the infected files and resetting hosts, the problem was cleared but now the web browser will bring up a homepare but not other pages or searches. Any further advice? Thank you!